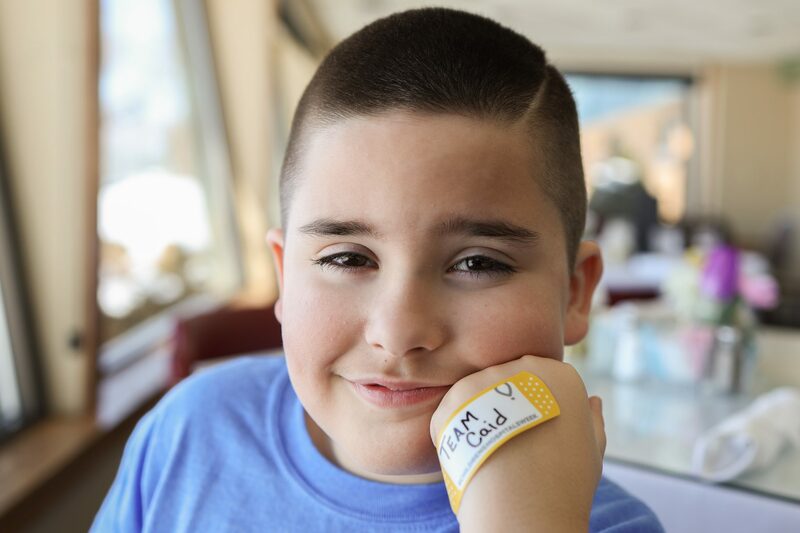 Children’s Hospital & Medical Center is proud to announce that 8-year-old Caiden Loose-Ives has been named the 2019 Children’s Miracle Network Hospitals Champion for the state of Nebraska. Throughout this year, Caiden and his family will serve as spokespeople, advocating for the charitable need at children’s hospitals across North America. Caiden is the son of Michael Ives and Jamie Loose-Ives. Caiden was named the 2019 Champion ambassador due to his courageous battle with congenital heart disease. Caiden has used his condition to educate others and raise funds for the Dr. C.C. and Mabel L. Criss Heart Center at Children. In 2018, Caiden started “Wear Red Wednesday” at his school during February in recognition of National Heart Month. Teachers have the opportunity to wear jeans in exchange for a donation. Caiden also gives presentations at his school about congenital heart disease, including showing x-rays of his pacemaker and mechanical valve. In 2018, Caiden raised $2,056 for Children’s. Caiden’s announcement coincides with Children’s Hospitals Week, March 18-24 – a week dedicated to helping kids and ensuring children’s hospitals have the funds they need to care for more than 10 million kids a year. Children’s is one of 170 member Children’s Miracle Network Hospitals (CMN Hospitals) across North America participating in the week-long initiative. The public is invited to show support for children’s hospitals by wearing a bandage of choice, taking a photo and sharing it with the #ChildrensHospitalsWeek hashtag.